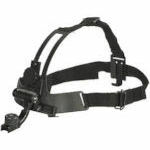 The most comfortable head mount on the market. 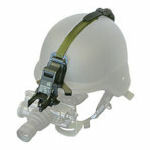 Unique and very convenient flip-up design. 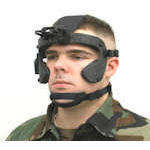 (Does not include goggle or J Arm). 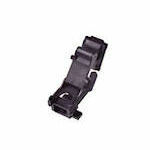 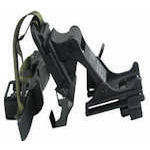 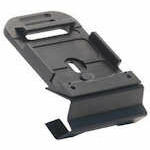 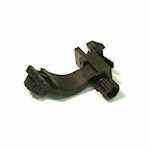 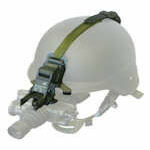 Mounts the MV-14 Ultra to a helmet and /or head mount assembly. 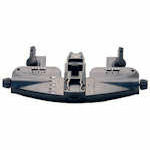 Comes standard with the MV-14 Ultra. 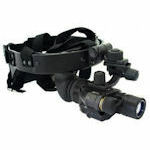 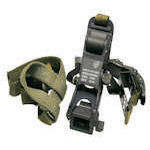 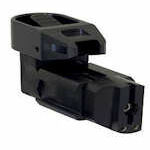 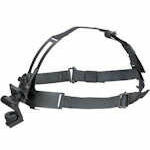 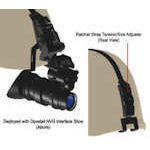 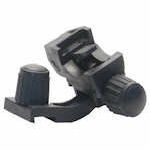 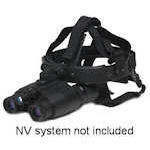 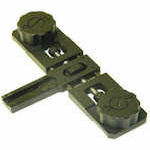 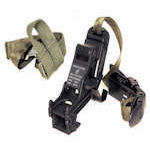 The US Night Vision USNV-18 Transfer Arm is a replacement transfer arm for the USNV-18 monocular; attaching this monocular to a US Nightvision head or helmet mount for hands free viewing. 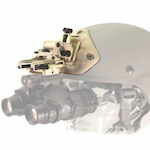 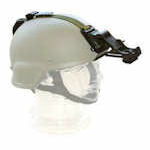 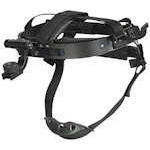 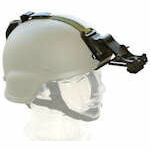 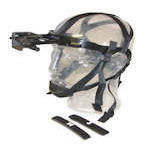 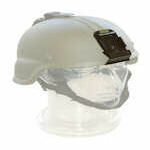 The USNV MICH Helmet Mount allows attachment of PVS-7, PVS-14A, 6015, and USNV-18 devices to MICH and ACH helmets.